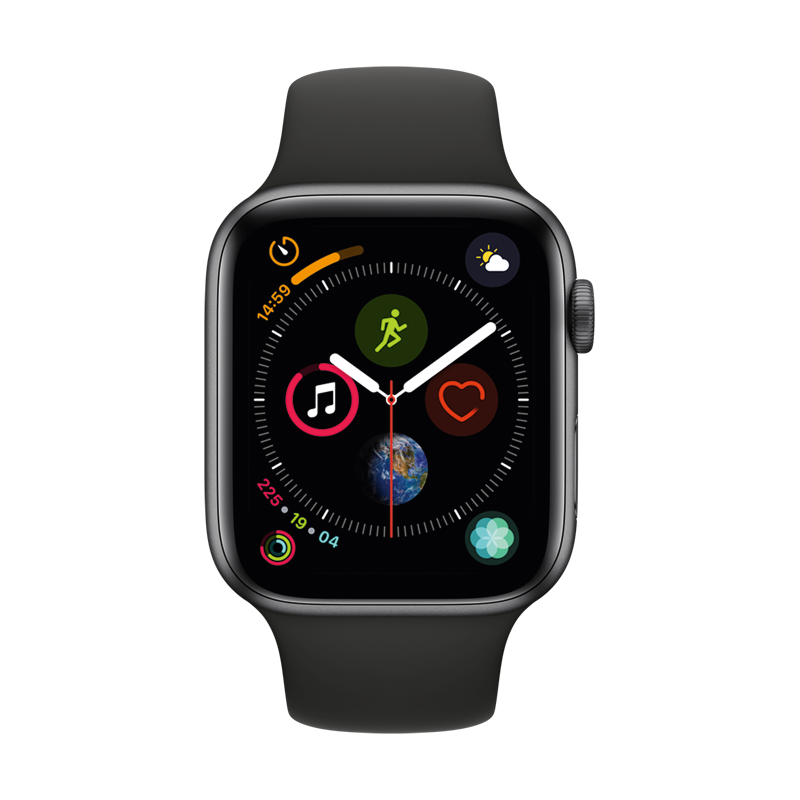 Why buy an Apple Watch at Charlotte Street Computers? Why buy an iPad at Charlotte Street Computers? Why buy a Mac at Charlotte Street Computers? 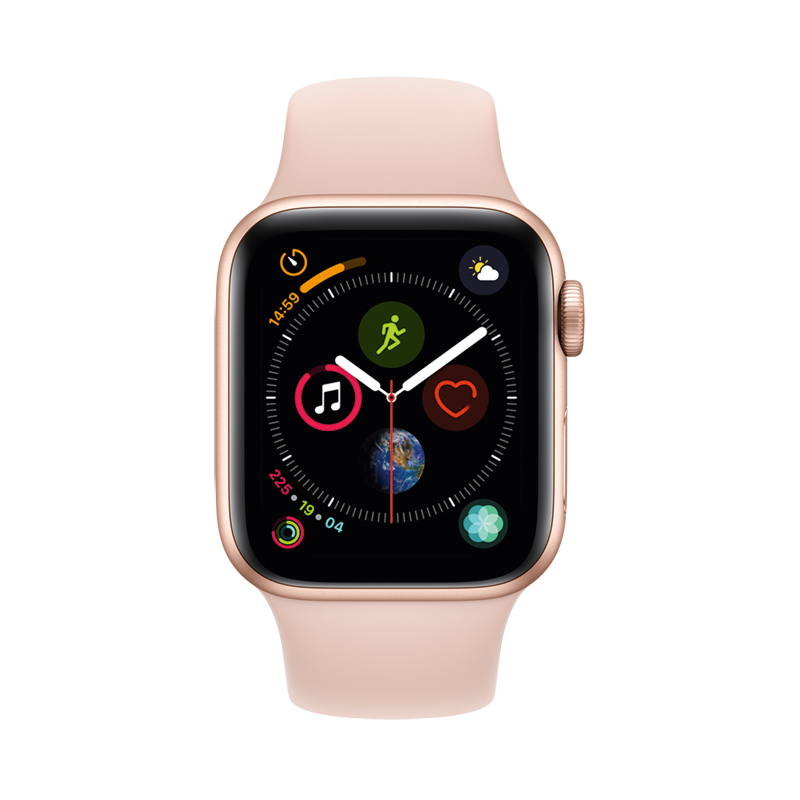 *If you purchase your Apple Watch and AppleCare+ from Charlotte Street Computers, we walk you through the process of pairing your iPhone and Apple Watch for no additional cost. Please allow 20 to 30 minutes for this process. Four Classes are FREE and UNLIMITED for 1 YEAR for customers who’ve purchased an iPad from Charlotte Street Computers. Otherwise Basic Classes are priced at $19.99. Normal class time for the classes listed below is 9:30am -10:30am. Evening classes will be held in lieu of the 9:30 am classes quarterly from 5:00 to 6:00 PM. Evening classes are offered once per quarter. 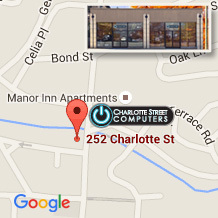 Charlotte Street Computers offers one-on-one computer tutoring on all Apple and PC products. If you are purchasing a new device, upgrading from an old system, switching to a new platform, or just trying to make your devices work seamlessly together, we can help.